Prime Minister Narendra Modi has launched a campaign to enthuse all citizens, especially youngsters — to join him in a ‘Main Bhi Chowkidar’ (I too am a watchman) campaign against corruption. Union minister Ravi Shankar Prasad claims that the ‘Main Bhi Chowkidar’ hashtag has been tweeted 20 lakh times and had 1,680 crore impressions. This may deflect voter attention from agrarian distress and unemployment. However, the key issue is not whether India needs more watchmen, but why so few crooks caught by existing watchmen are not in jail. Modi came to power promising to end corruption. After five years in power, how many important people in politics or business have been convicted beyond appeals for corruption? Hardly any. The Congress accuses Modi of enabling the escape of fraudsters like Vijay Mallya and Nirav Modi abroad. The BJP replies that these crooks did nefarious things with impunity during Congress rule and are only now being acted against. 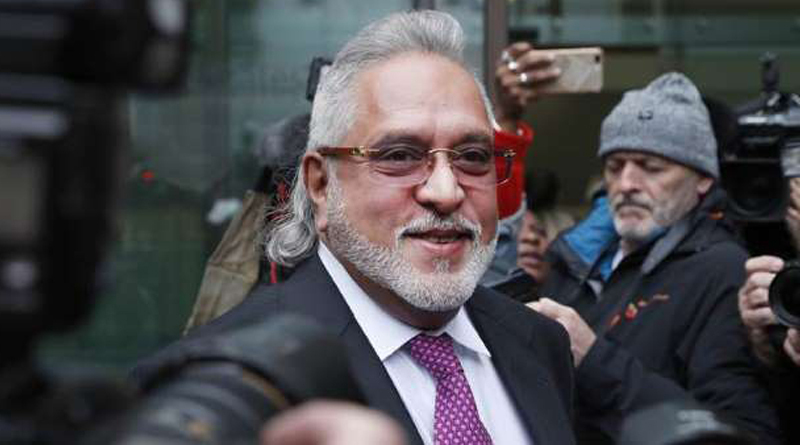 Both Mallya and Nirav Modi look like being extradited to India to face trial, and the BJP is boasting about this. That still evades the question, why are crooks not speedily convicted and jailed? Jayalalithaa died of health complications before getting convicted in 2018 of transgressions during her 1991-96 rule. The verdict in the Lalit Narayan Mishra murder case took 38 years. If the police-judicial system is so incompetent and corrupt that it cannot convict crooks, the need of the hour is to expand judges rather than watchmen, and speed up processes. Why get a million new volunteer chowkidars if the courts cannot convict the millions nabbed by existing chowkidars? India needs more convicted crooks, not more chowkidars. India has 28 million pending cases in the lower courts, 3.2 million in the high courts, and 54,000 in the Supreme Court. Modi has done nothing to accelerate justice. The UN norm is 50 judges per million population, but India is nowhere near that, and vacancies are so widespread that Justice VV Rao once estimated actual filled posts at barely 10 judges per million population. The police are understaffed, undertrained and corrupt. The Supreme Court in the Prakash Singh case laid down a set of rules for police reform, but the states have found ways to avoid implementation. Modi talks much of Digital India. He has not talked of Digital Justice. Yet digitisation and artificial intelligence (AI) hold great promise in make justice faster and fairer. Much legal work requires sifting documents, researching old judgments, and searching for irregularities. E-discovery software has greatly speeded this up. In the UK, an estimated 21,000 legal staff have lost their jobs as a result of digitalisation. This is one form of unemployment that we should cheer. A major Indian problem is that verdicts constantly get reversed in upper courts. There is not enough standardisation of what verdicts should follow in what category of cases. AI can assist in providing consistent verdicts that make predictions of any case easier, and hence discourages time-consuming appeals. Government departments invariably appeal against adverse verdicts, fearing accusations of corruption if they don’t. If AI shows that appeals will lose, that will end such fears, slash government appeals and de-clog the higher courts. In civil cases, both sides should be required in advance to give in writing what witnesses and evidence they will present for what purpose (in the US this is called the discovery process). Once all the facts are in, AI can quickly determine what the verdict should be in the light of case law. Now, designing AI to tackle such tasks is not easy, and will have to evolve with time. AI is capable of serious errors, so human judges will still be needed. But AI can greatly help speed up judicial processes and uniform judgments. It can also make it more difficult for corrupt judges to get away with terrible verdicts. This then, should be a priority of the next government. Using digitisation and AI, India should aim for a quick jailing of crooks rather than appointing more chowkidars.